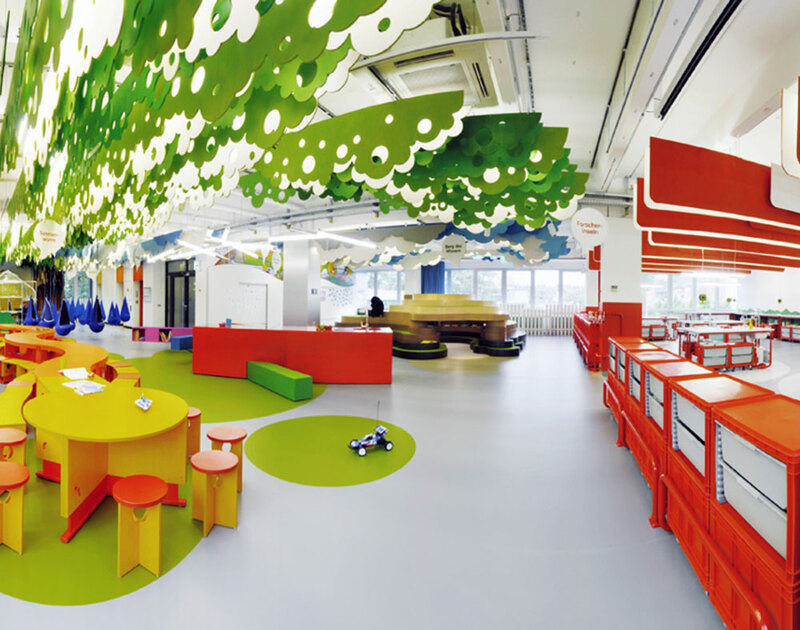 With our partners from wonderlabz we are developing, designing and implementing an activity room for children aged 5-10. 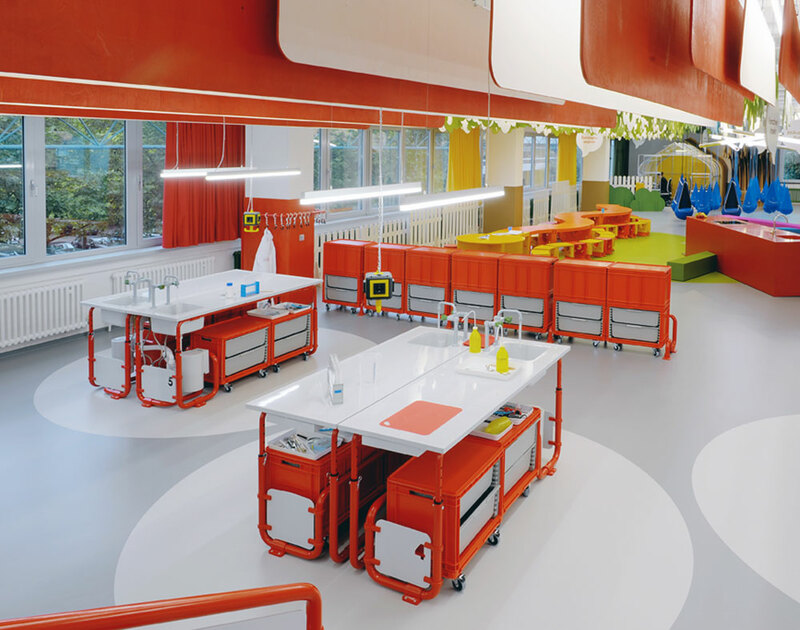 Here, the contractor Henkel offers the children the chance to encounter different natural phaenomena and to conduct experiments. 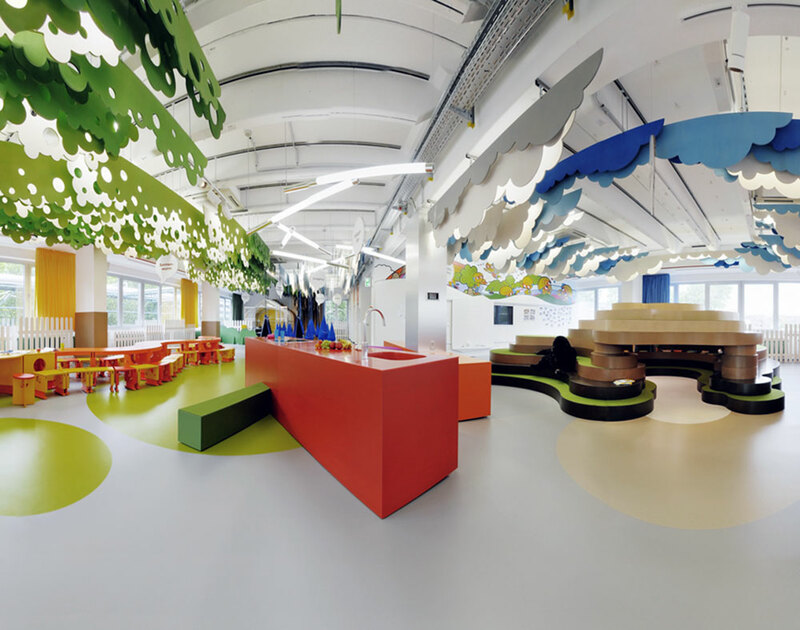 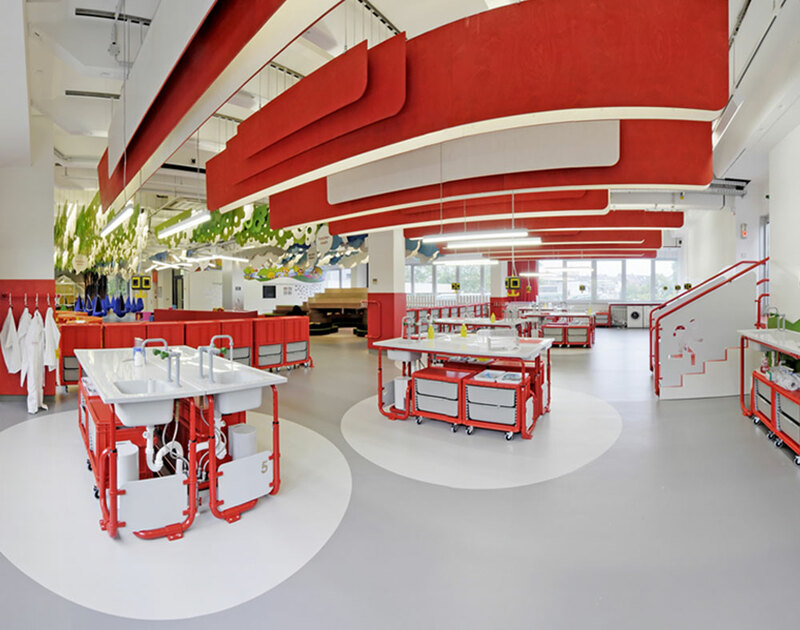 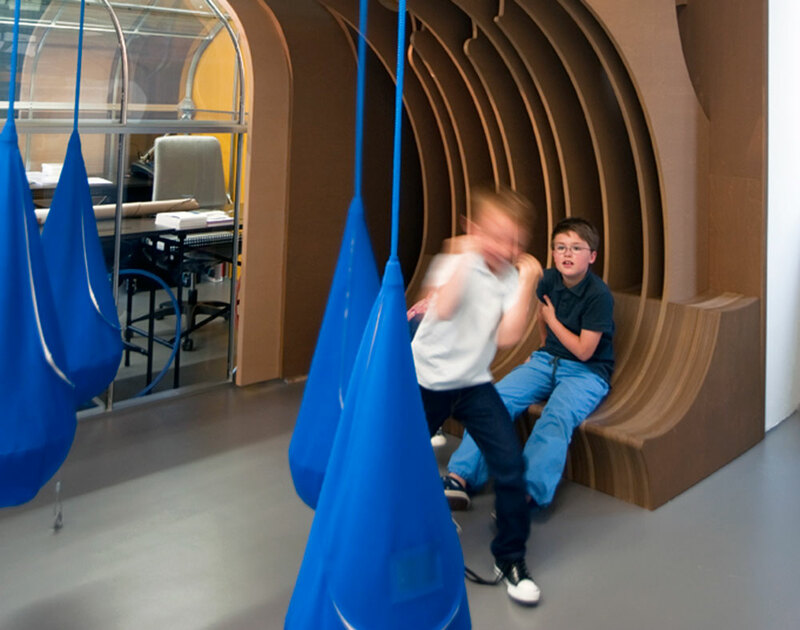 In addition to this experimental aspect the room offers space for play, recreation and interaction. 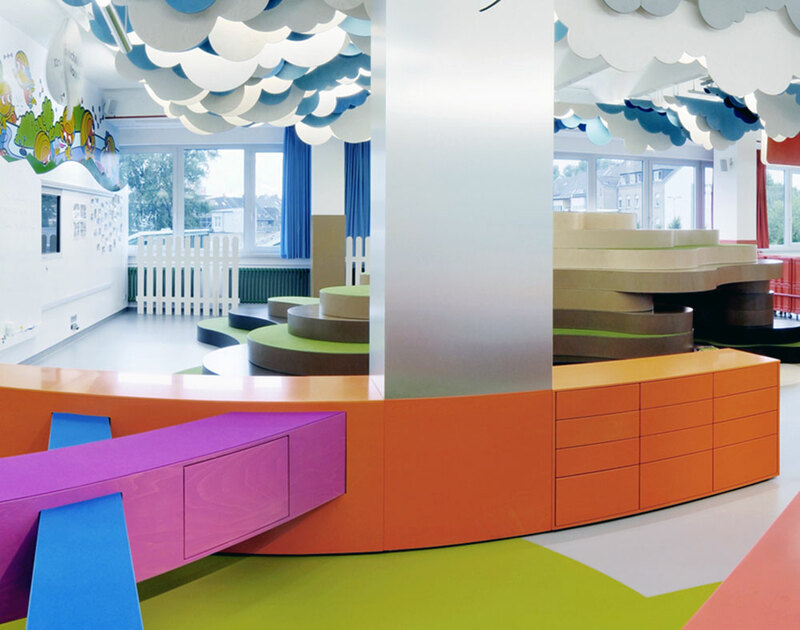 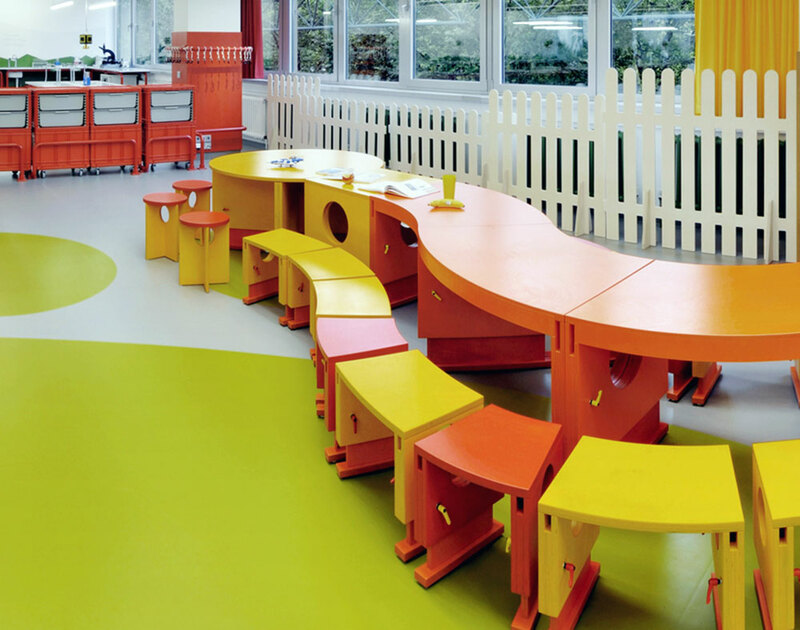 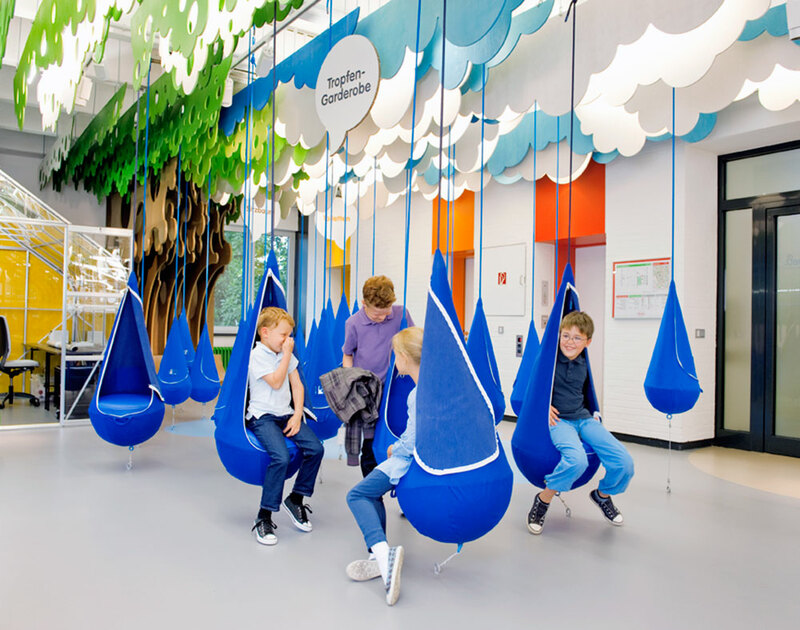 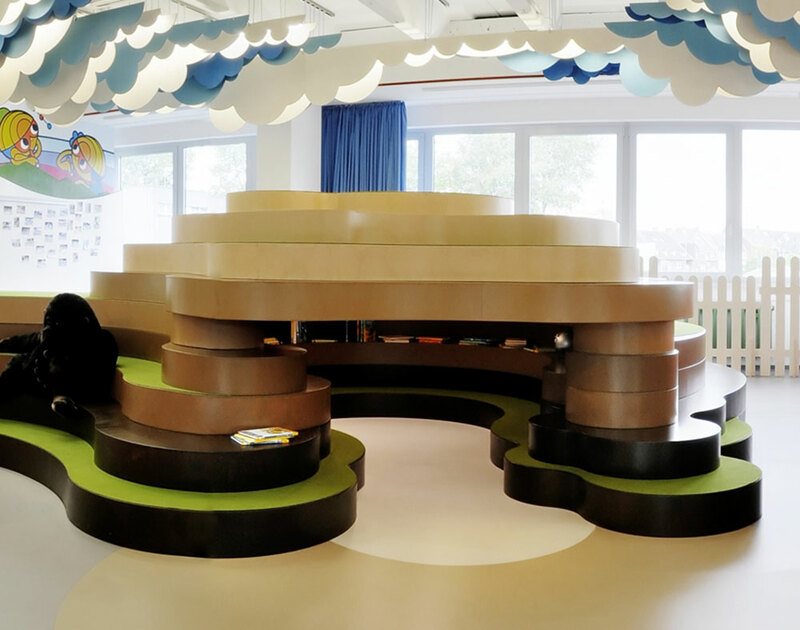 The concept aims to create an atmosphere in which children feel comfortable and to present them with the best external conditions for playful learning.